My laptop already has a camera but it really isn't the best and not my favorite. 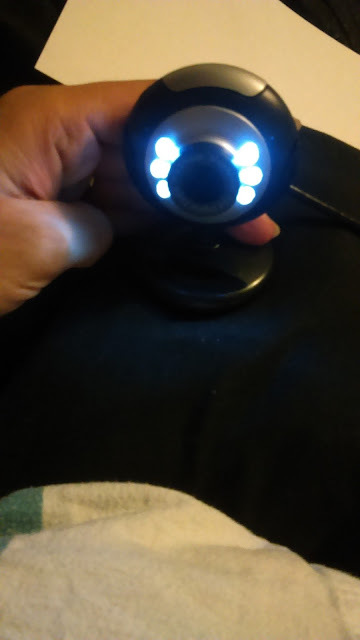 This web camera looked interesting to try out because it said that it has 6 LED lights. My computer's webcam dOes not have lights so at times my videos have come out really dark and that's a pain since I often make videos for my blog. 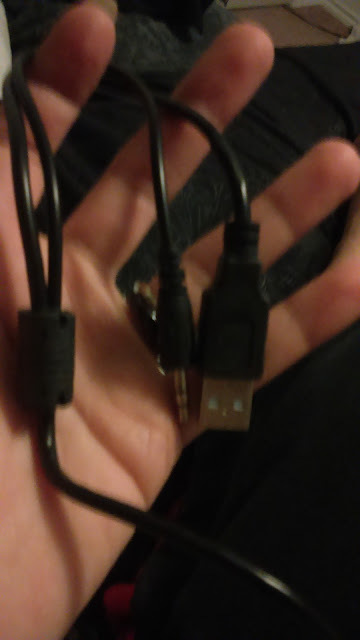 It easily connects via USB. You can make the light bright, dim, or turn it off. Adjust to your own preference. The video quality is pretty good. You can adjust the focus. You can attach it to a tripod. 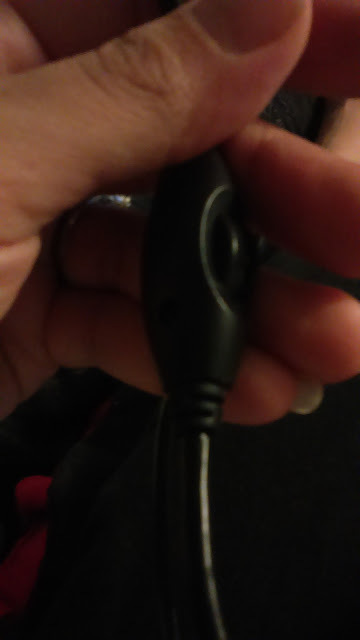 You can use the camera's own microphone or the one on your computer (if your computer has one). It does pick up sound really well. You can also take still photos with the shutter button on top. Your computer might take a while to detect the device (My laptop did, but once it found it, it worked just fine. I had to make sure to disable my laptop's own camera first. There are no directions in the box, so either you have to know a bit about cameras or talk to someone who does. The camera is made out of really light plastic and doesn't seem very durable. I wish there was a zoom function. I think that the pros outweigh the cons. 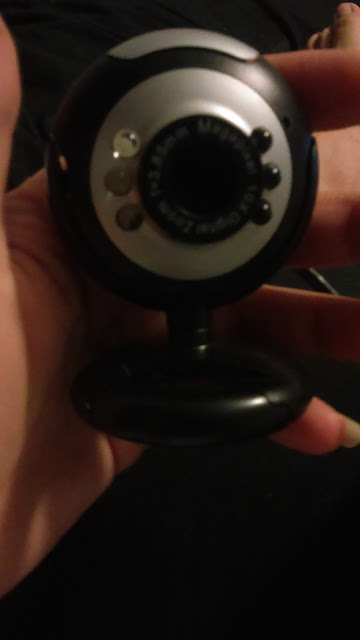 Although the camera may not appear to be made out of the highest quality materials, it seems to be a decent webcam. It's not very pricey either, compared to many webcams out there, and some of them don't work half as well as this one, nor do all of them have lighting that you can adjust or lighting at all.